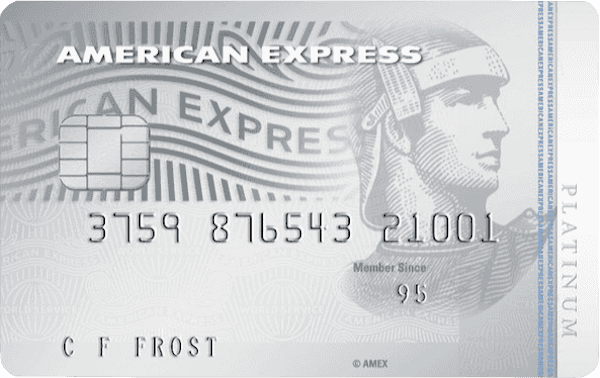 American Express Membership Rewards allow members to earn points with everyday spend on select American Express credit cards, like the Platinum Edge and Platinum Charge. 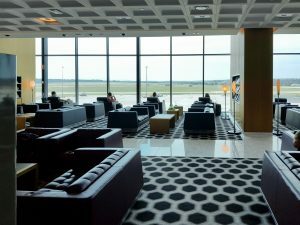 You’ll get the best value from your points when you transfer them into one of their many frequent traveller partners, where they can be redeemed for awards like flights and hotel stays. 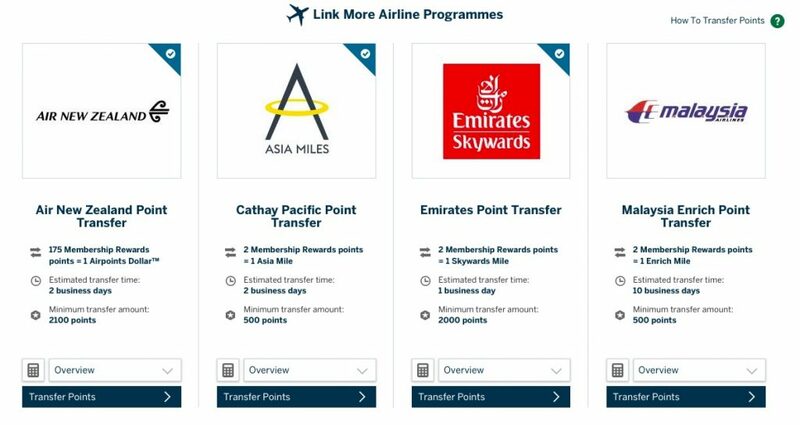 Before you can transfer membership rewards points to any of these programs, you first have to link your account information. This guide will show you how. Head to the travel partner page, and click ‘Log In / Enrol’. You will then be taken to the partner page that allows you to add your account number and link the accounts together. Below is an example of what is displayed for Enrich. 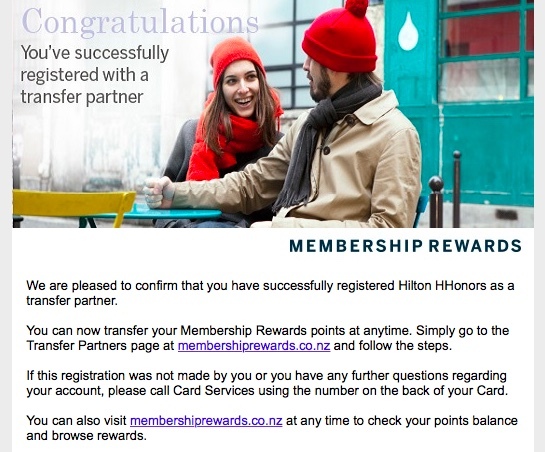 Program partners like Hilton and SPG will also seek details of your name and address. I had difficulty linking to both Qantas and Enrich through the Amex website. Both programs rejected my frequent flyer account number. I had to call Amex and ask that they manually link the accounts. With Qantas, they allegedly would not accept my full first name, and the customer service officer needed to reduce it to an initial. This is despite the website displaying an error suggesting that it was because my Qantas account number was incorrect. As such, be sure to link your accounts once you receive your Amex Membership Rewards card, and not when you’re planning to make a transfer. 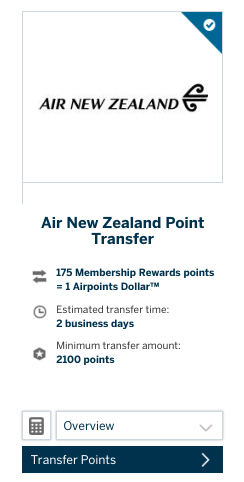 If you have problems, you could miss out on a redemption, as you’ll also have to wait for the points to transfer. 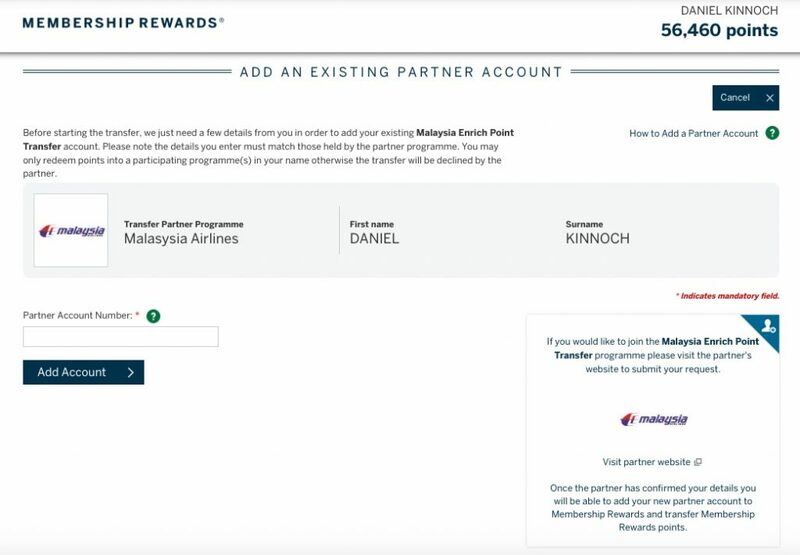 Funnily enough, even if the Amex website suggests that the partner account link is ‘pending’, it may still let you initiate a points transfer. I did this with Qantas, and despite suggesting that the link was pending, and that it can take 3 business days to transfer, the Qantas Points hit my account on the same day. Though I don’t recommend taking the risk. 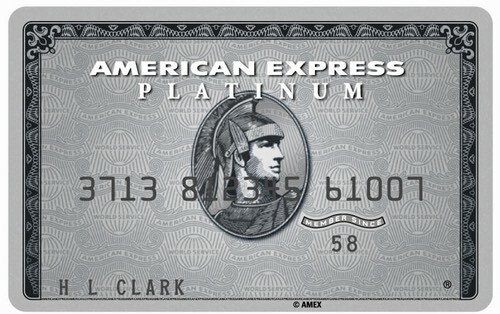 The American Express Membership Rewards program is one of the most flexible programs to earn points with. They have a great range of travel transfer partners, unrivalled by any other credit card issuer in New Zealand. Follow the simple steps above, and you can have all of your travel programs linked, and ready to transfer your Membership Rewards points once you’ve found your dream redemption. Be sure to link your accounts once you receive your card – don’t wait until you need to make a redemption. You don’t need to have any points to get everything set up and ready for a transfer. Also be sure to read our guide on flexible points programs, and why we think they are the best option for earning points from everyday spend.